The Last Jedi behind the scenes sizzle reel is out and it is SIZZLING! Join Jason & Gabe as they break that thing down scene by scene, minute by minute and second by second!! What are they trying to tell us about the Last Jedi and what the heck are we seeing?! Lobsters! Lima Bean guys! Space Horse! Red Velvet Cakes! Crystal Wolf! Porgs! Lonely Chewbacca! Luke’s belt buckle and more! Plus a little bit on the upcoming Star Wars Disney theme park Galaxy’s Edge!! So start the sizzle, put some lobster on the grill, celebrate the love & listen today!! 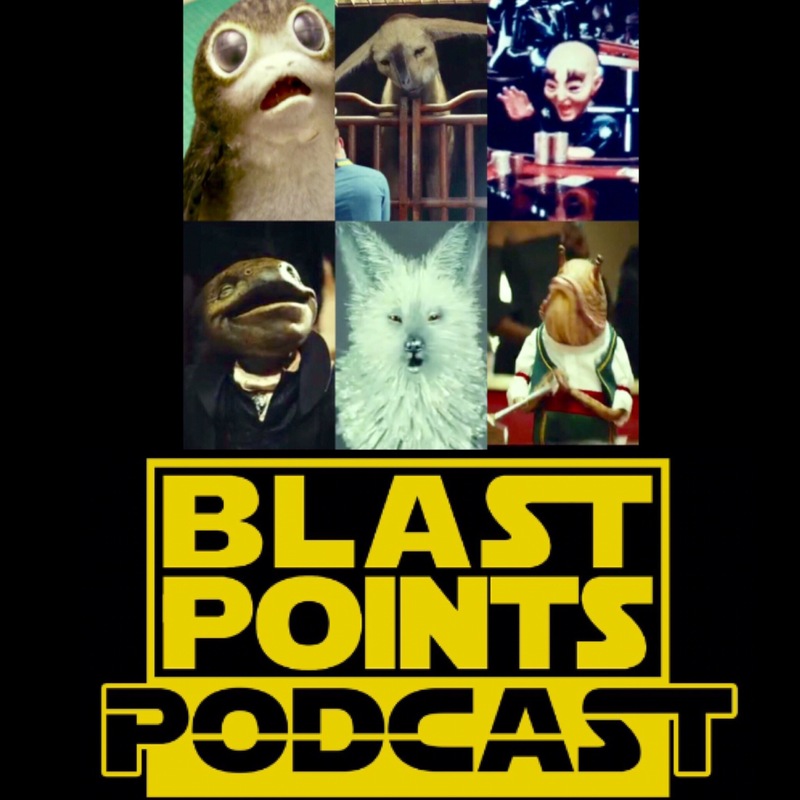 This entry was posted in Episodes and tagged disney, the last jedi by blastpointspodcast. Bookmark the permalink.